This course explored the extraordinary literary communities of two northern Italian cities: Turin and Trieste. We discussed the idea of regional (as opposed to national) literature, the role place has on literary inspiration, and the importance of authorial friendships (and rivalries), while examining some of the most significant Italian authors of the twentieth century. The first capital of Italy, Turin boasts the publishing house Einaudi and a centuries-old university that numerous noted authors attended. Carlo Levi, Natalia Ginzburg, Primo Levi, and Cesare Pavese, among others, spent significant portions of their lives there. Trieste, meanwhile, was not allowed to have an Italian university by its Austro-Hungarian government and was not continuously part of Italy until after 1954. Despite its apparent distance from mainstream Italian culture, Umberto Saba asserted that Trieste had given Italy her best novelist (Svevo), most luminous young narrator (Quarantotti Gambini), and best poet (by which he humbly meant himself). 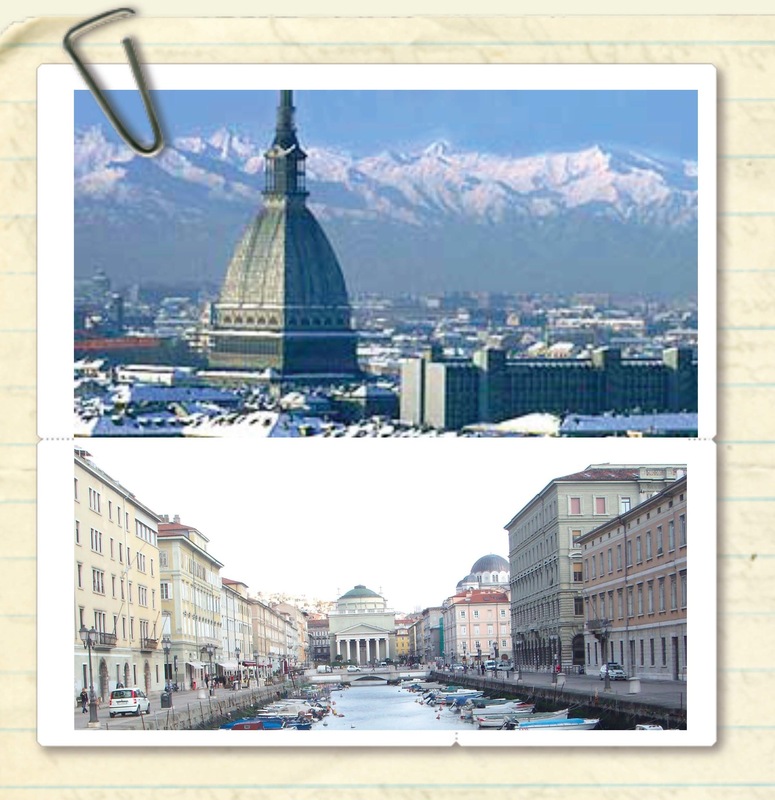 By comparing the literature of these two very different northern cities, this course offered a unique perspective on modern Italian literature. Taught (in Italian) at the University of California at Berkeley, Spring 2011.